The drug is the leaf of Craibiodendron yunnanense W. W. Sin. (family Ericaceae), growing in shrubs or woods, on hill slopes, distributed in Guangxi, Yunnan of China. It is used to remove blood stasis, relieve pain, stop bleeding, to dispel wind and dampness; for the treatment of trauma, coma due to external injury, sprain and contusion, pain of waist and leg, hemiplegia, paralysis, rheumatic arthritis, fracture. 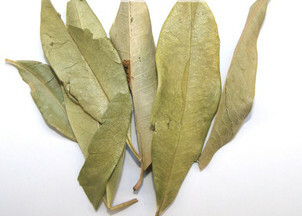 Decoct 1 leaf, or pounded into powder for oral taking. Proper dosage is for external application, pounded for applying.